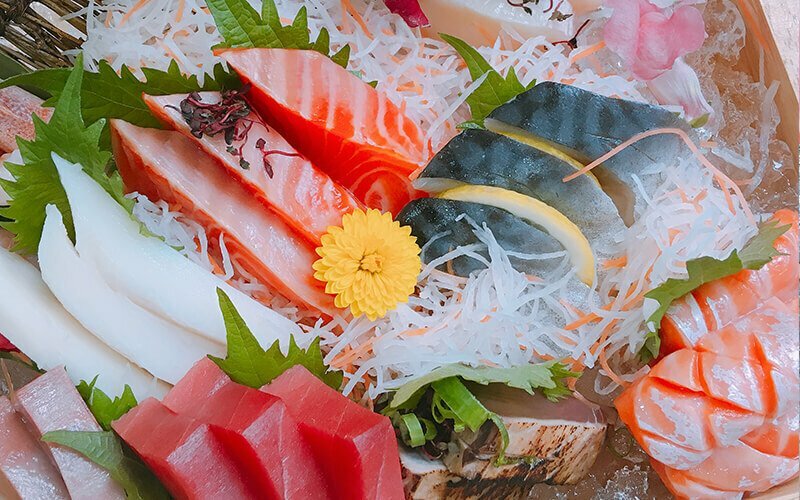 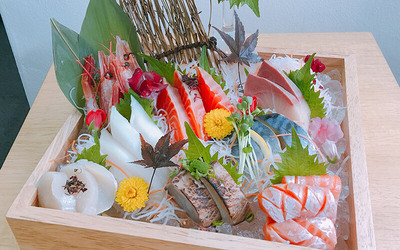 There are plenty of fish in the sea but none quite like fresh sashimi on a cold platter. 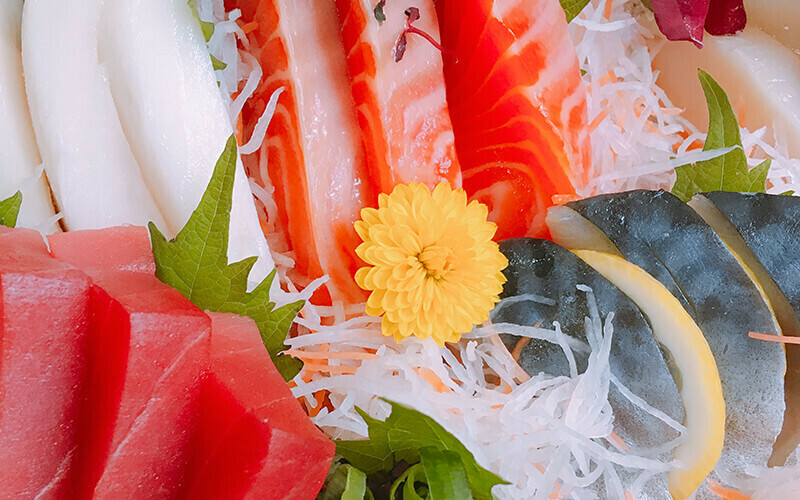 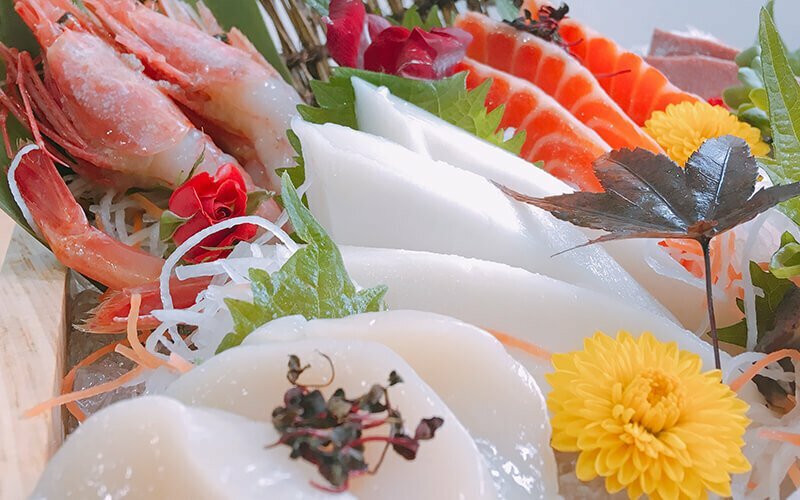 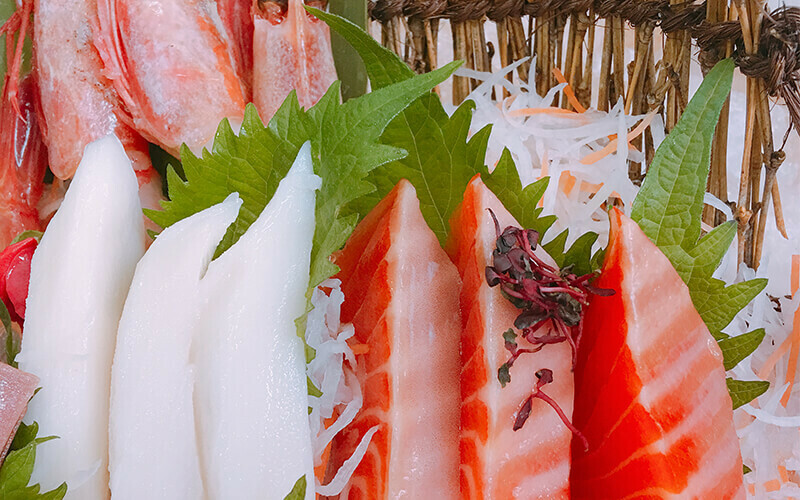 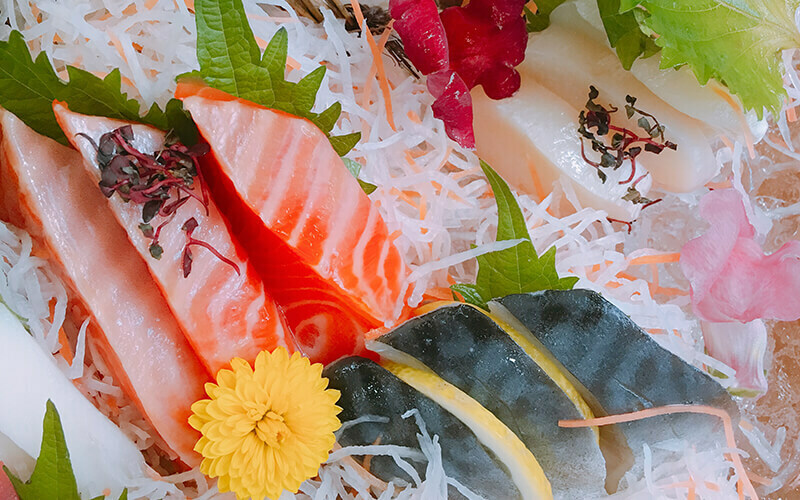 Indulge your palate in Hana Tei's special sashimi set featuring cuts of salmon, prawn, white tuna, and scallop among others. 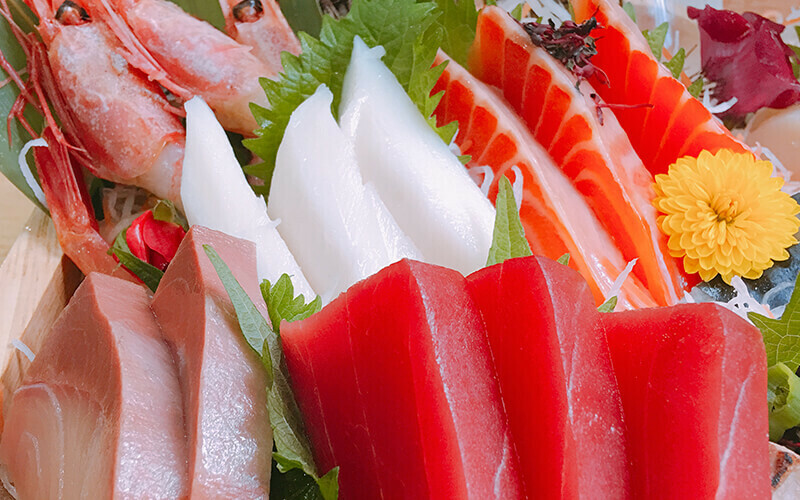 Valid Mon – Sun: 11.30am – 2.30pm; 6pm - 10pm. 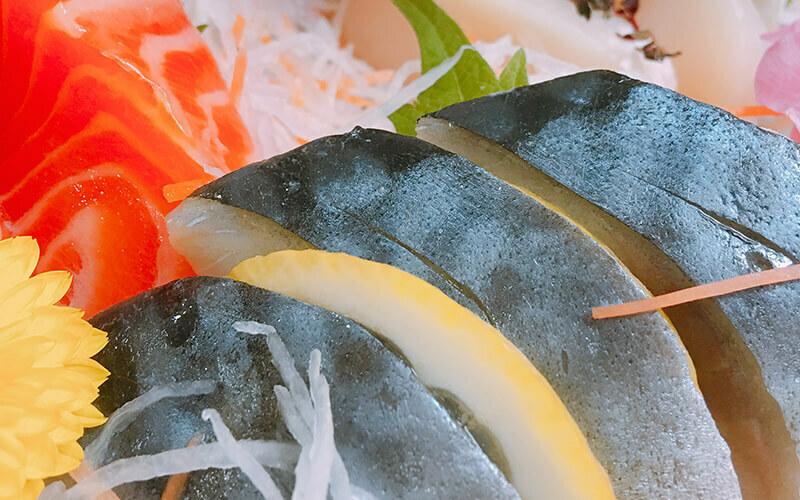 Valid on public holidays and eve of public holidays.